Home corner is space in home which mostly remains unused. If there is running lack of space to store things or your children can't able to find perfect space to play or anything else, corner space is the perfect area to utilize for these tasks. People often complains that space of home is not sufficient to store all the things, Sometimes we can't able to organise the space perfectly rather we complain about it. What you need is just some creative ideas to use this space smartly. These spaces are altering their area where you can place your unnecessary junk. 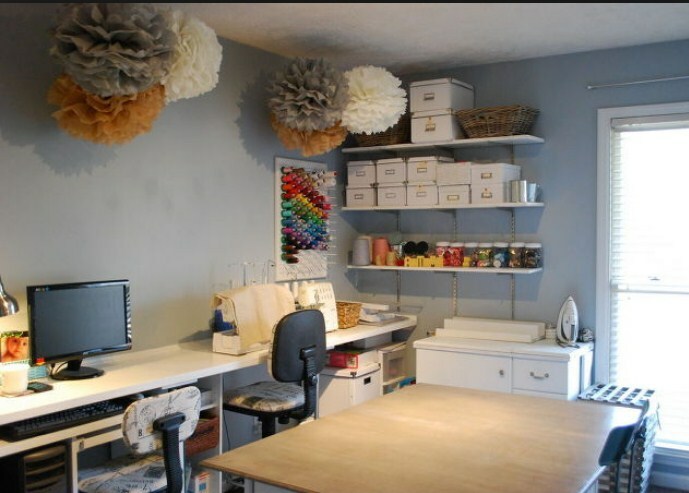 Here we are providing you some ideas how you can masterly organise this space for further use, have a look at below list to smartly organise your space. Match up your sofa structure with your corner, this is the best ever way to utilise the unused corner space. 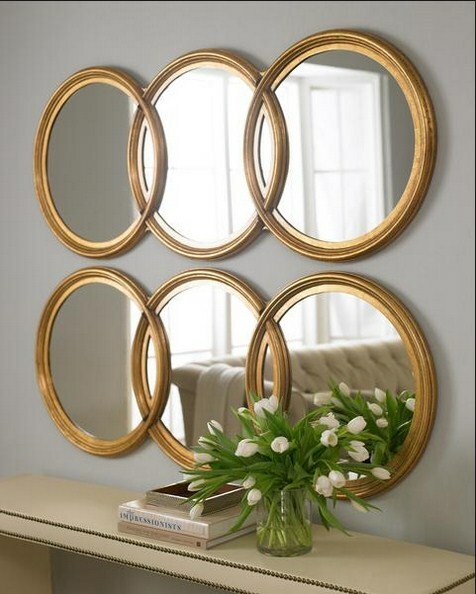 While covering the corner space it will also look elegant in your home. These curved shaped sofas are so designed that they fit your corner space smartly and some also comes with the corner table in it. 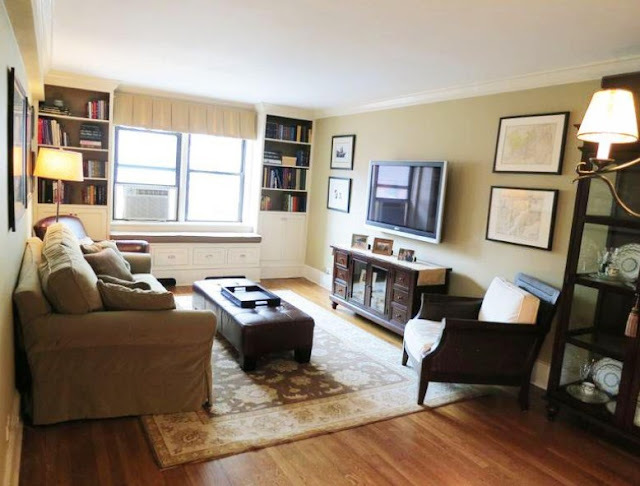 This is the great way to utilize your corner space, You can also place your television here by covering the corner is best. Here you will kill two birds with one stone, your corner space is utilised now and also now you can watch your television from any angle in room. It sounds awkward but it is really great idea. Think you are sitting in the corner and reading with light ahead. So you can also manage it by placing some comfortable sofa in the corner and some lamp and lighting which is mounted on wall. 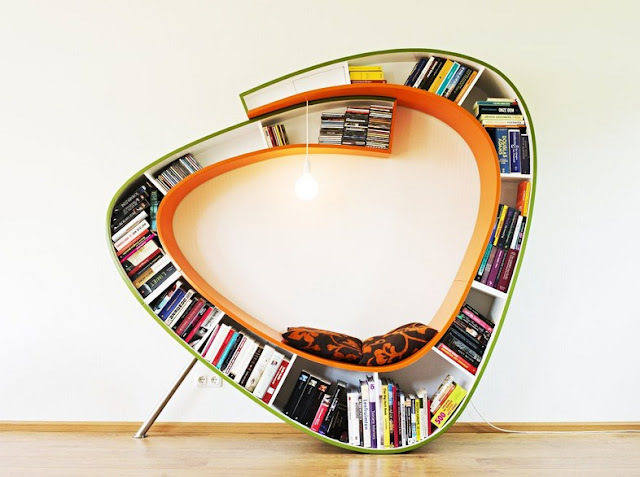 It is cleaver idea to use your space, where you can enjoy your reading with perfect lighting. Corner Space is the reason that these corner things are manufactured. So placing some corner table or cabinet here is too good idea. 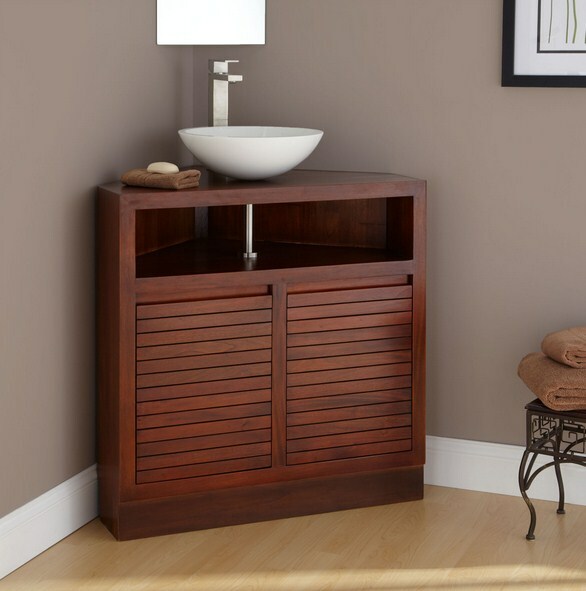 while utilizing the space it also helps to organize things and thus you can use this to as storage medium. So choose such corner cabinet or table that will use least space but organize things and looks great. 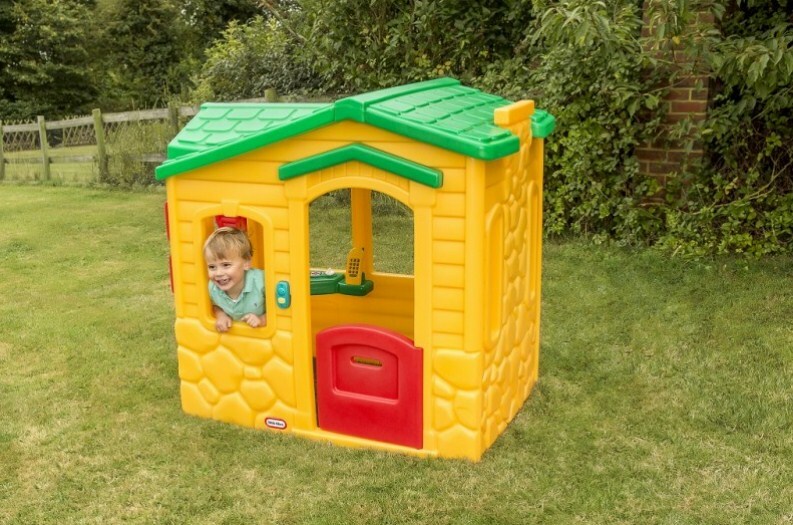 You can also utilize it for your children by making some play house there. For this you can make small wooden house or fabric house in the corner. You can also decorate this house according to need which will look lovely. You can also add some shelves in corner by making angle. This will not make your corner messy if these are organized well. You can use these shelves for placing books, for toys and other things. By using corner space this will also helps you to organise your storage. 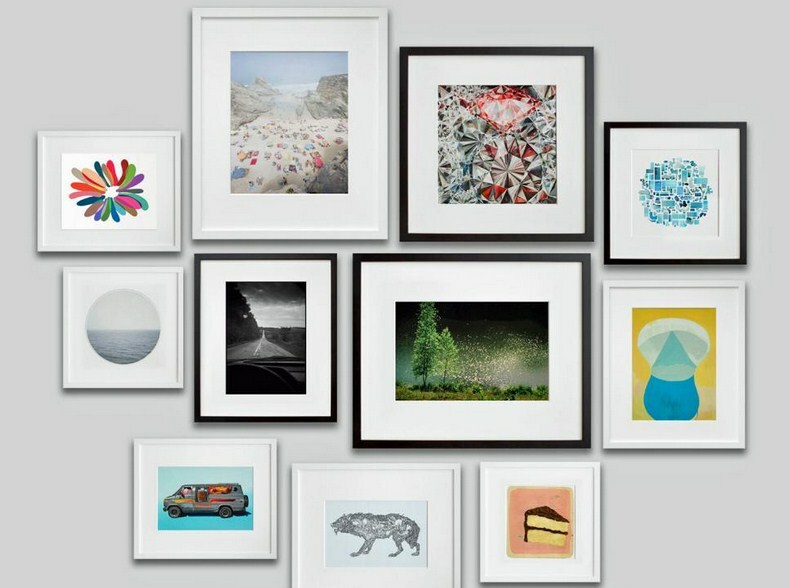 You don't need large space if you have craze of creating gallery on wall. You can also do all this on corner wall. You can organise your corner placing your art and other gallery articles here. So this art can be used to cover blank area of corner and also provides it eye catching look. 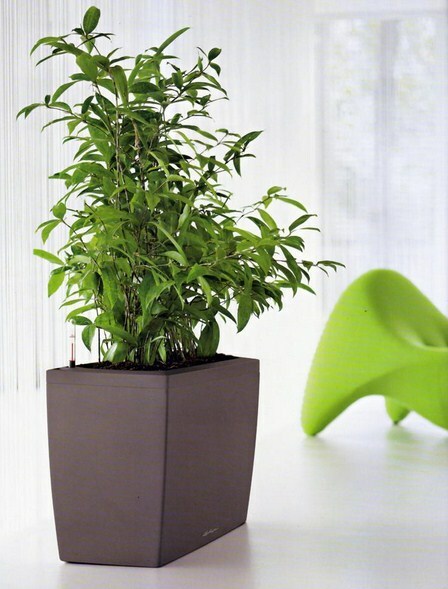 This looks graceful if you add some large pot with large plant in the corner. If you don't want to add any other thing in the corner like shelves and sofa then you can add some beautiful pot and plant here which will enhance the look of corner and also adds greenery to room. The corner fire place also works amazing in utilizing the space . 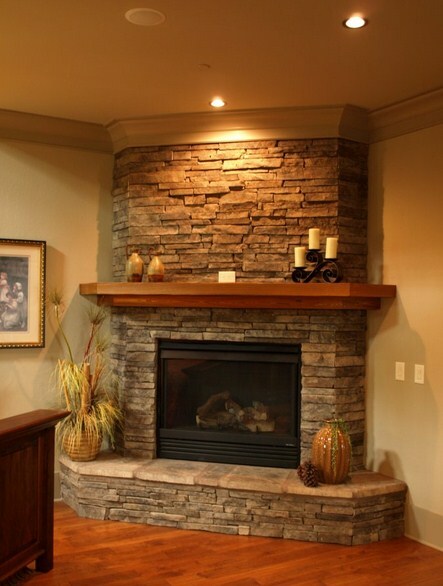 Adding some artwork and decorating the fireplace may enhance the look of the corner. 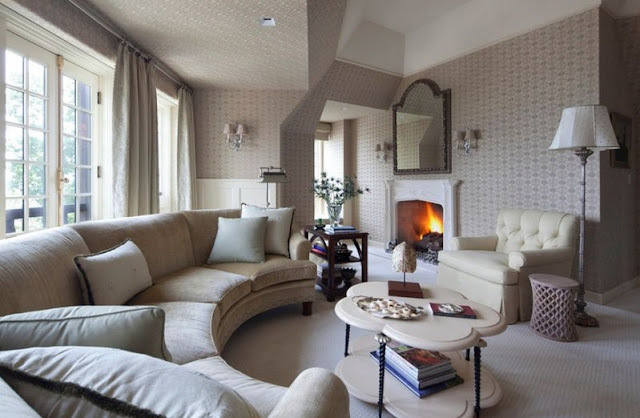 If you are renovating your home then adding fireplace in the corner is the best option. Adding mirror in the one side of the corner and adding small shelves on the other side is graceful to manage the space. You can also add the mirror in angle direction so that it can cover the entire corner , you can also surround the mirror with some elegant pot to enhance the look. So, decorating the corner is tricky task but once it is utilized efficiently it will look great. So there are many other ideas to manage the corner as you can also add cornershelves along wall to place flowers, use false tree to cover the corner, place hook to hang clothes, place hang chair and place standing fan . You can decor and use your corner with these ideas.